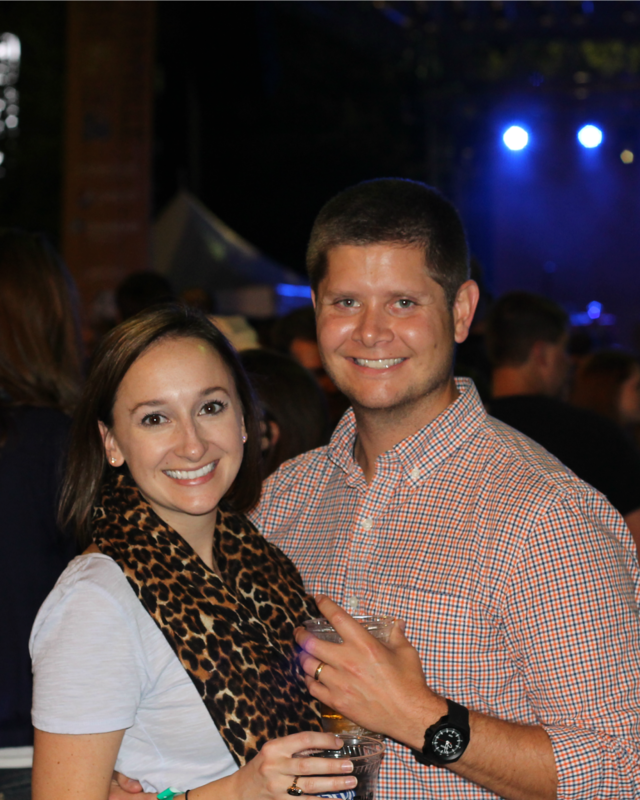 T and I went to our first Fall For Greenville this weekend. 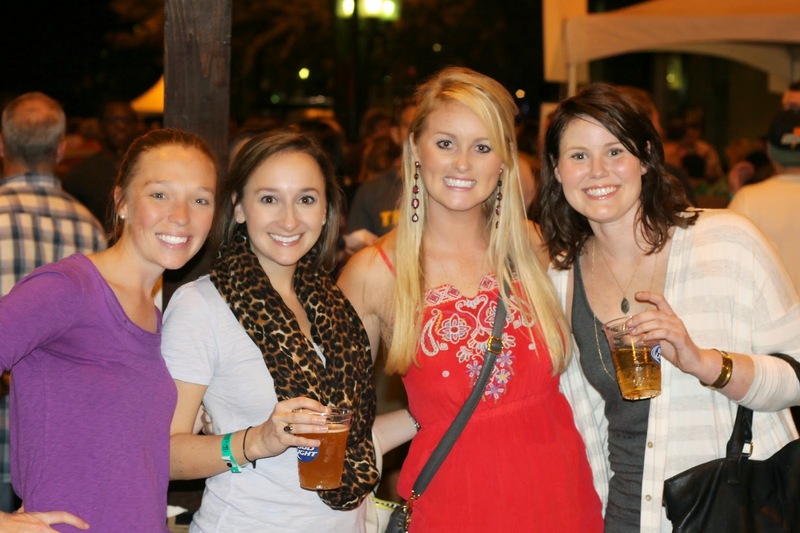 Fall For Greenville is a weekend festival that takes place in downtown Greenville every year. They shut down about 8 blocks of downtown, have four different stages for concerts, and offer food from 41 different local restaurants. This is one of Greenville's biggest events every year, so I can't believe it's taken us this long to attend. T and I have had something to do that weekend for every year up until now, so we were determined to make it this year. We ate great food, drank tasty beers, and had an amazing time with our friends. Already looking forward to next year! Small, small world! I know a few girls in your pictures. 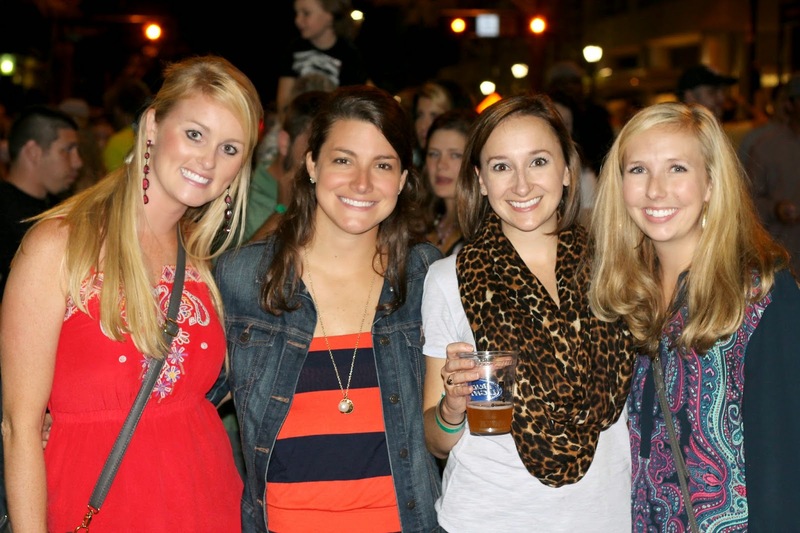 Hope you had a great time at Fall for Greenville! I've heard nothing but good things about it. We went to Fall for Greenville too!! Always enjoy it :) our favorite stop was Larkins!! Glad y'all finally got to experience it! !